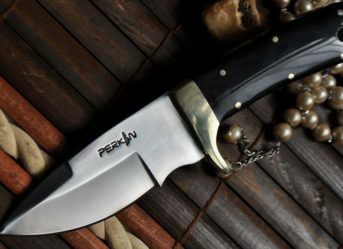 Whether you want to make your own pocket knife or looking for a personalised gift, Perkin Knives is your one-stop shop for buying premium quality handmade custom knives. 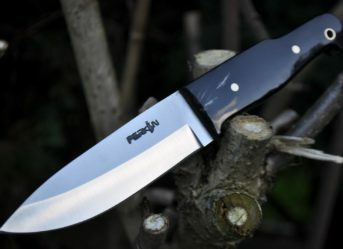 We offer a variety of knives ranging from bushcraft knives to choppers. They are specially designed for those who are passionate about knives and the outdoors. We have specially designed this section to enable you to customise your own knife as per your style and taste and suits your budget too. 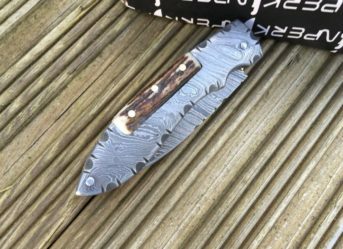 Wondering how to make your own knife? 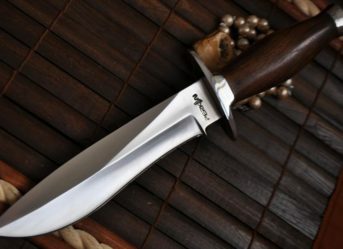 Customise your own knife by choosing the type of knife shape, handle material, handle shape, blade size, leather sheet, size of the handle and steel. 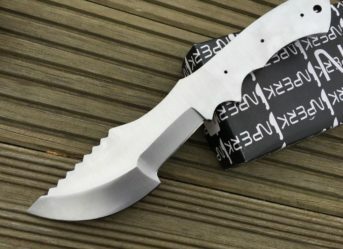 With the help of this virtual personalisation, you will be able to see how your knife will look like. Isn't cool! 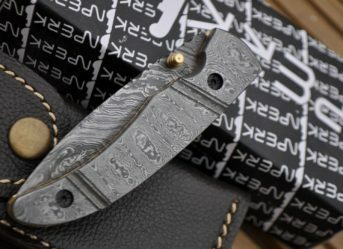 Also, you can make your knife a one-of-a-kind by engraving letters on the blade and it’s the best way to best way to give it a personal and individual side. So, choose the best and let us do the rest! If you have any questions, you can reach out to us via call or email.